This self-study guide offers a look at Israel after the Babylonian exile and the prophecies that were revealed during that time. Haggai made four appeals to the people, including a call to construct the Temple and to have confidence in the future. 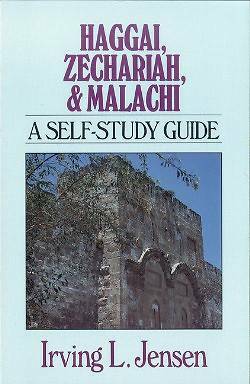 Zechariah continued to encourage the people to finish the Temple and relayed visions and other prophecies. And when the people became complacent, Malachi was God's instrument for rebuking them for their neglect of God and then teaching what true worship is.